I don’t now about you, but I’m enjoying the quiet days that follow the busy holiday season. I’m typically not a fan of the cold weather, but I do welcome what the winter season brings including my cozy blankets, big books, and hot comfort foods. One of my favorite kitchen tools is the skillet. I love cooking everything in one pan and having less dishes to deal with afterwards. As a busy mom, I prefer easy meals that don’t sacrifice taste. 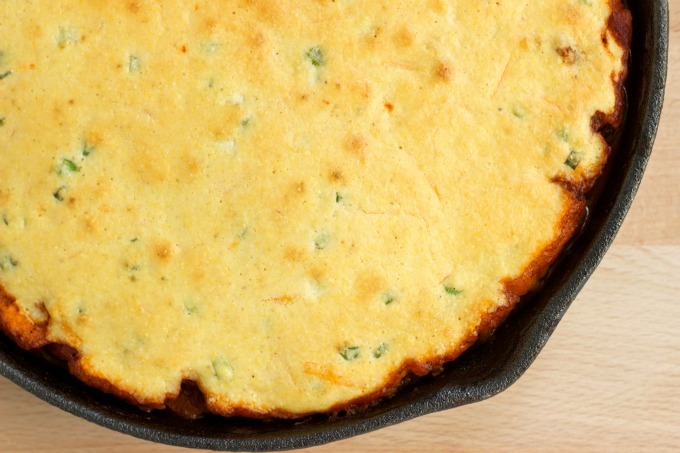 Today I’m sharing a round-up of 20 Tasty Skillet Meals to help you plan your weeknight meals. These hearty dishes are sure to be a hit with your loved ones and will make clean-up a cinch. Enjoy!